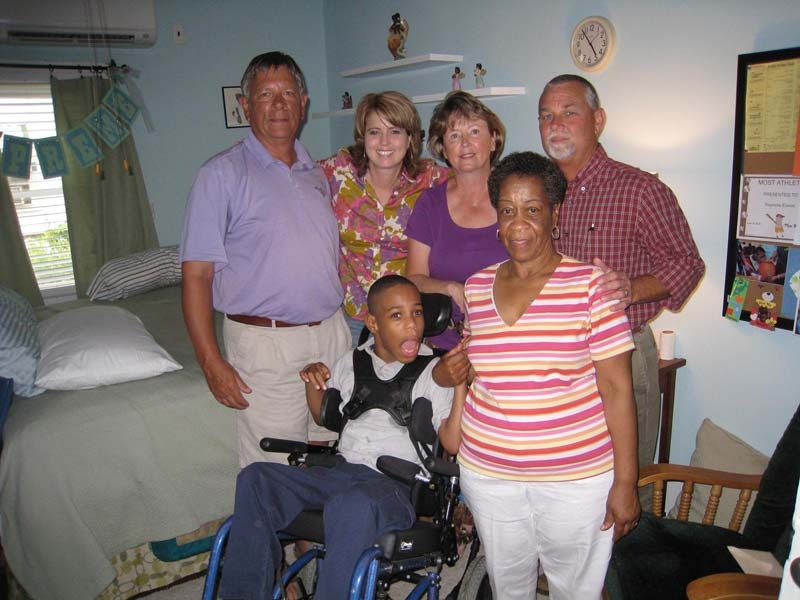 Trepreme is a 10 year old with Cerebral Palsy and Asthma. 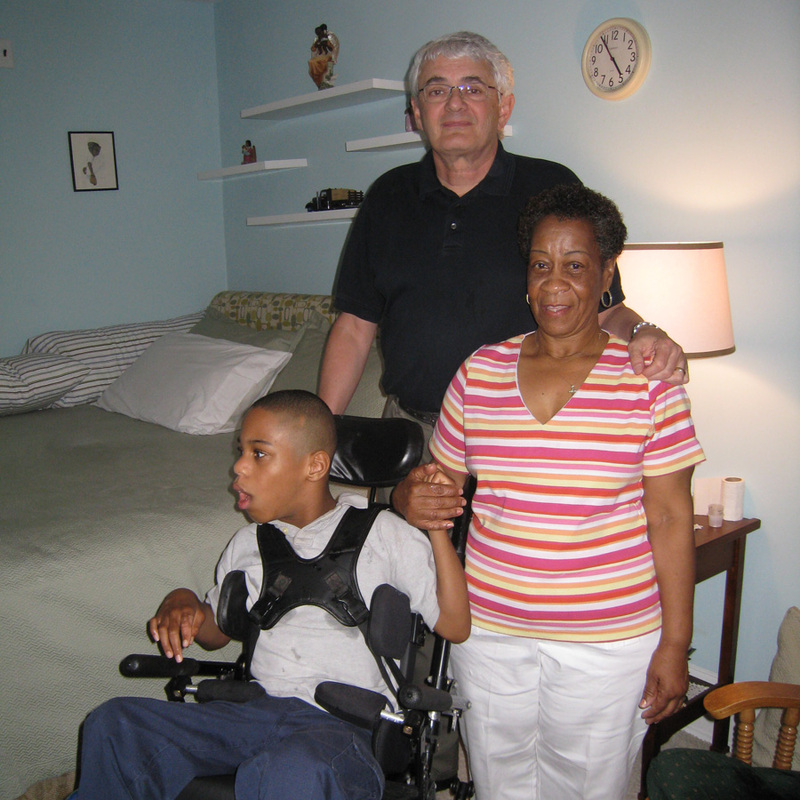 He is totaly dependent on his amazing caregiver, his grandmother. 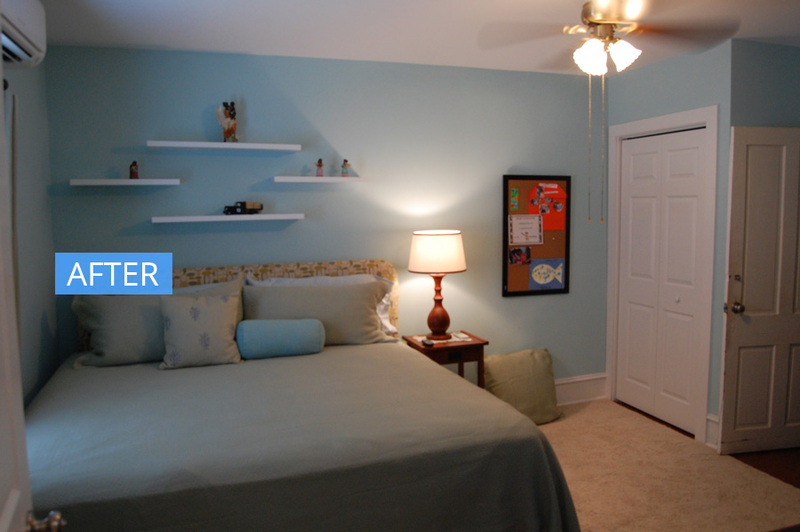 Trepreme’s room recieved a complete makeover including new floors, closet, bedding, window treatments and paint. The makeover crew then tackled a much needed addition for Trepreme. 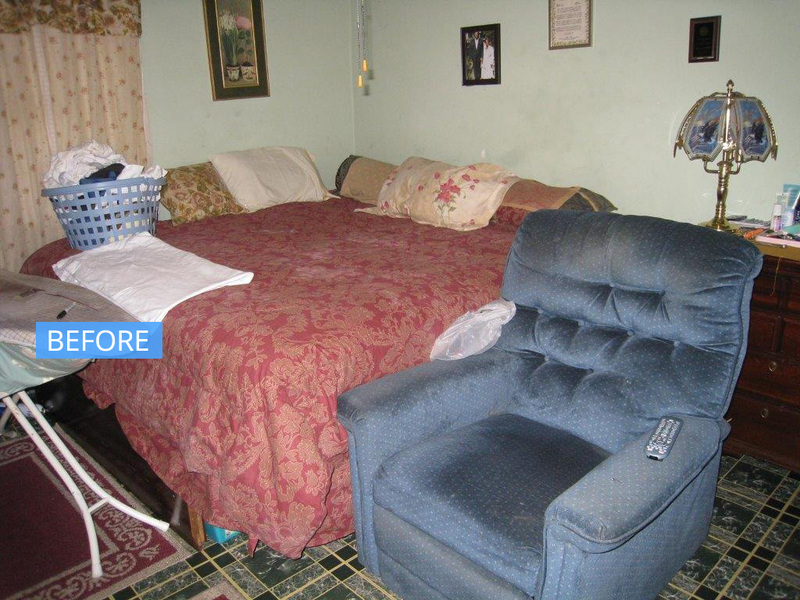 They converted the back porch to a handicap accessable bathroom with a large open shower, new toilet and sink. 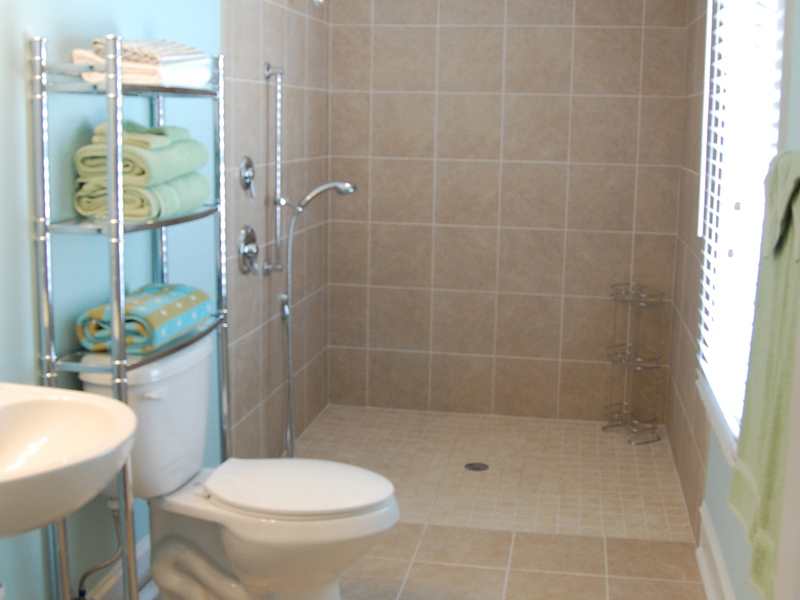 A track system was installed to allow Trepreme’s grandmother to get him from the bedroom to the shower with ease. 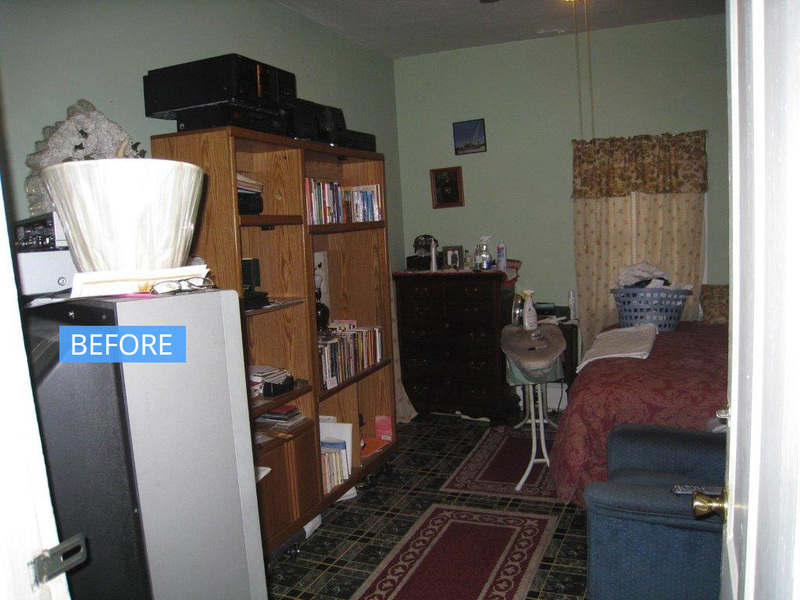 This makeover was not only pleasing to the eye, but pleasing to the heart of his grandmother as it makes both of their lives a little easier.